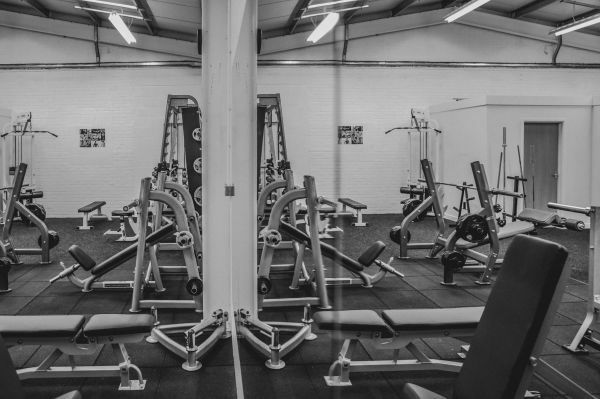 Health and Fitness Centre Faringdon, Gym, Personal Training, Sports Massage, Fitness Classes, Boot Camp, Sports Massage Therapy, Beauty Therapy, Nutritional Support. 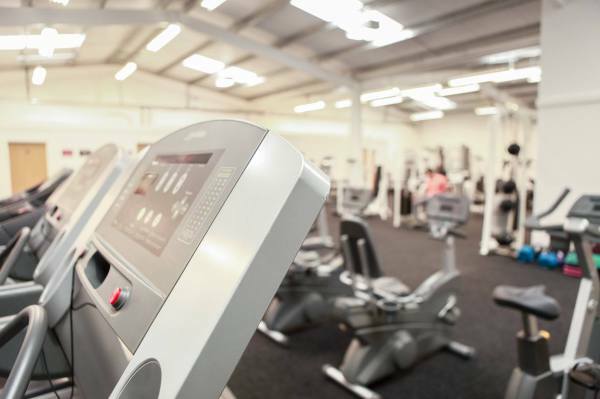 The Centre provides the latest state of the art equipment with a personal, friendly and professional service in a relaxed environment. 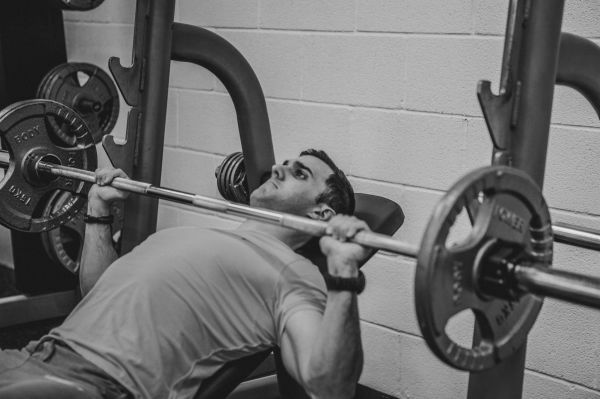 We aim to provide as many services to improve your general health and well being, whilst ensuring you enjoy yourself. 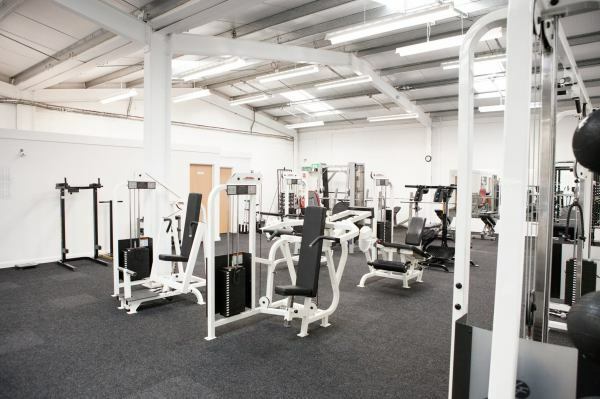 The Centre has life fitness treadmills, recumbent cycles, upright cycles, stepper, cross trainers and concept 2 rowing machines. 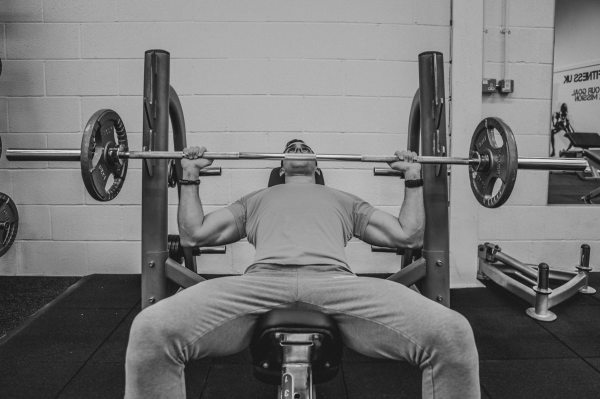 There is a vast range of resistance machine, which include shoulder press, chest press, leg extension, leg press, cable cross over. We have also recently introuduced an olympic platform with riot bumper weights. 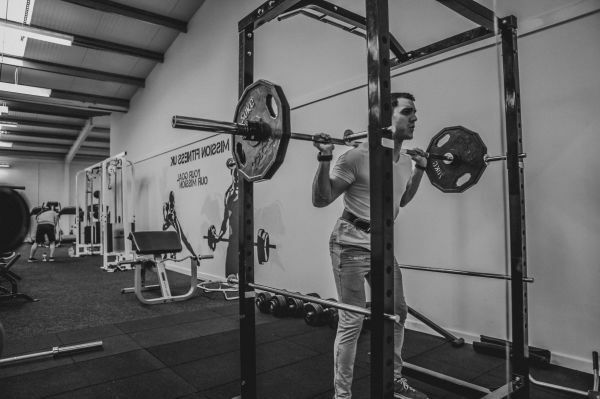 Finally the centre has a good variety of free weight equipment with severeal olympic bars, squat rack, incline and decline benches, adjustable benches, as well as TRX , kettlebells, gym balls, power bags and boxing bags for those who prefer to do their own circuit sessions. 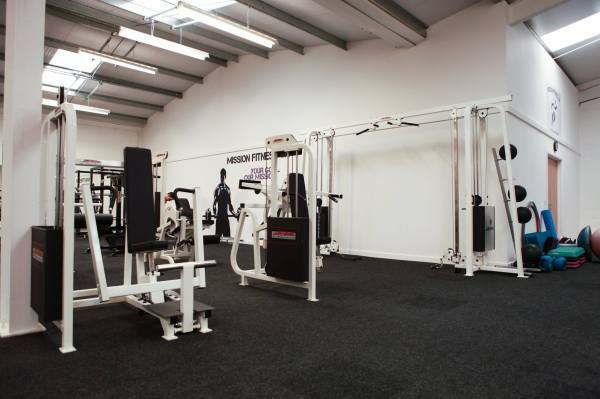 Mission Fitness UK is an exclusive centre for those willing to improve their general well being. 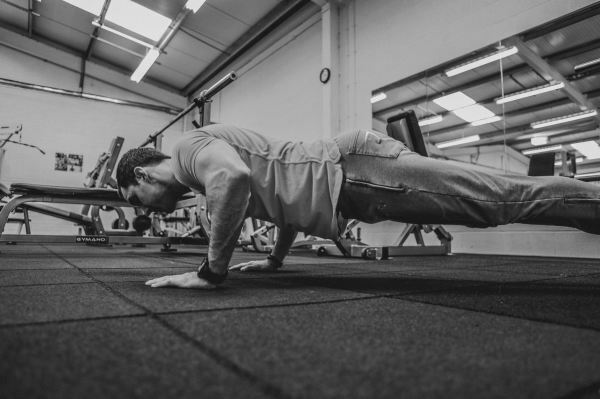 Plenty of floor space for deadlifts and core exercises. 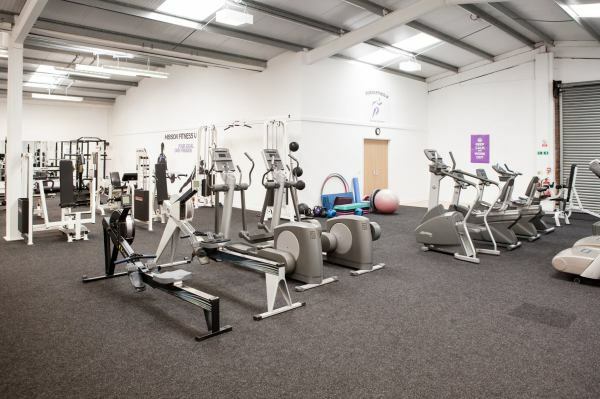 Vast range of cardio equipment - including concept 2 rowing machine, life fitness stepper, life fitness recumbent cycle, life fitness upright cycle, life fitness treadmill. 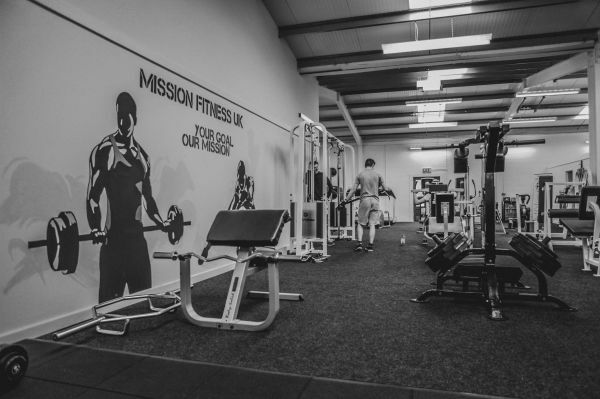 Mission Fitness UK also hires out their studio externally for those wanting to take their own fitness class or those wanting to use it for something else, like photography for example. It is a fantastic size room 12m x 6m. 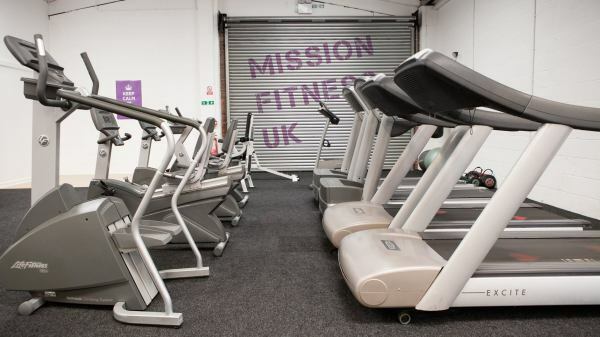 Mission Fitness UK also rents out their fully functioning massagge/therapy room for those interested in conducting beauty treatments, massage or chiropractor work for themselves, but require the space to do it. 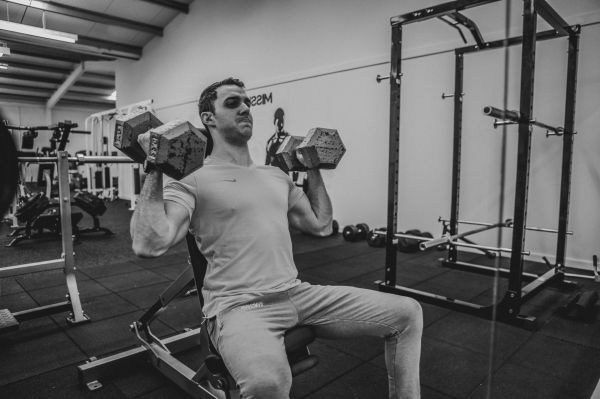 Mission Fitness UK also is open to external Personal Trainers using their exclusive facilty to conduct their own Personal Training with their clients. If any of the above sounds like something you or maybe someone else may be interested in then please email us at [email protected] to arrange a time to discuss in more detail.